Krall, Dan. Fine. Unused. Picture book. Sewn binding. Paper over boards. With dust jacket. 32 p. Contains: Illustrations, color. Intended for a juvenile audience. 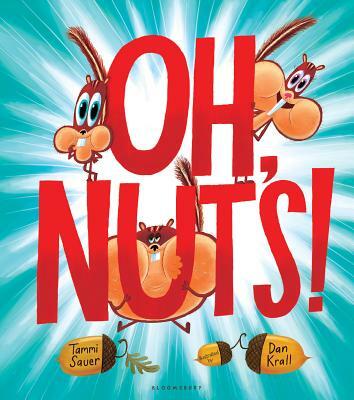 All Editions of Oh, Nuts!